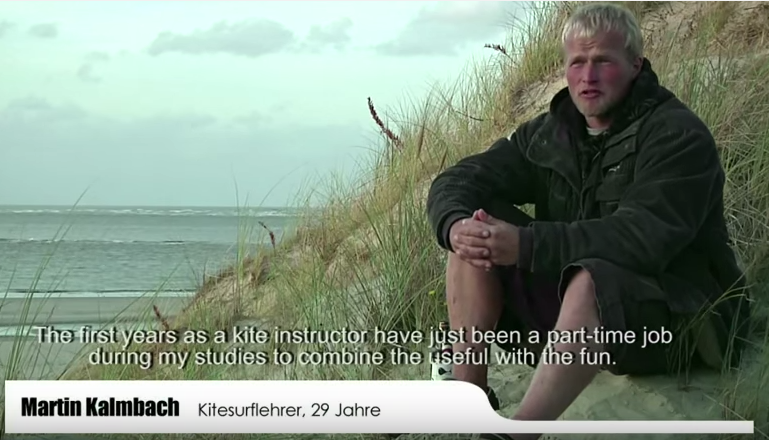 What is life like as a kitesurf instructor? Is it really a dream job, spending the whole day on the beach, working in exotic locations? While all that is true, it is also a job that needs to be taken very seriously. Safety will be your number one concern. You will be in charge of your students and responsible for their health and safety, and spend your day working with many different kinds of people. You need to be able to get along and communicate well with them, even with difficult and demanding customers. You will also have to communicate within your kitesurfing school, and coordinate with the other instructors and the management.